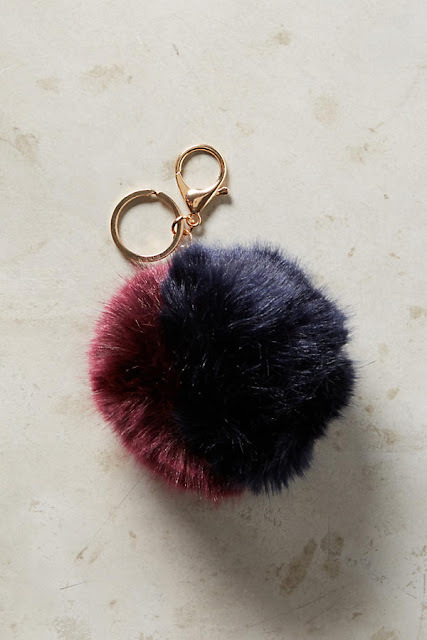 Looks Good from the Back: Gift Guide: 10 Gifts Under $25 from Anthropologie. 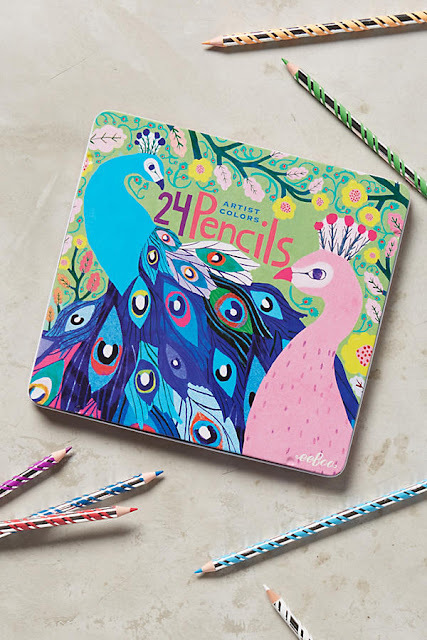 Gift Guide: 10 Gifts Under $25 from Anthropologie. 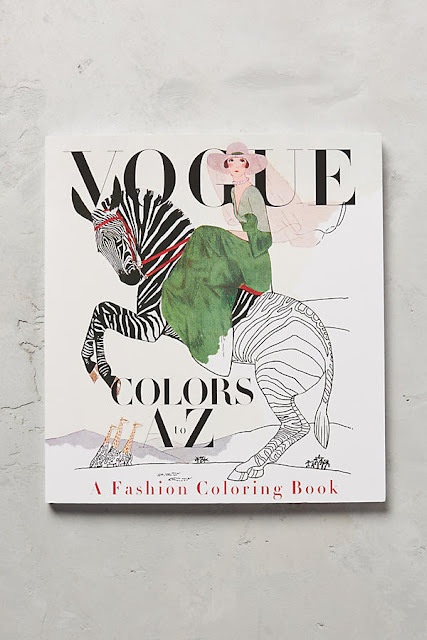 When shopping for a gift at Antho I ask myself the old question, "what would I enjoy but wouldn't buy for myself?" 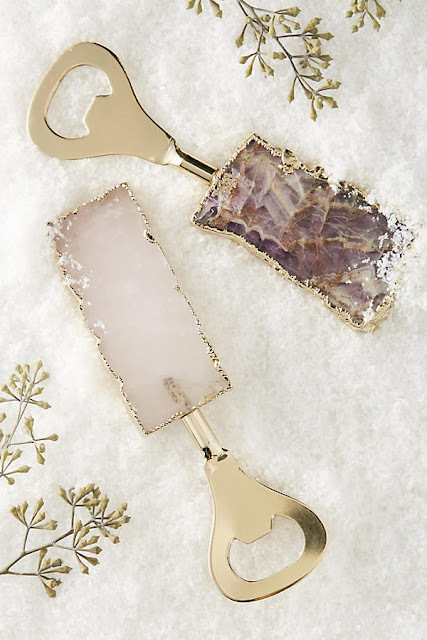 I think a seriously pretty agate bottle opener answers that question. 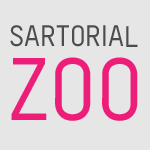 I mean, who would really need such a thing? But, also, who wouldn't? It's so pretty and frivolous and would fancy up any home bar. RIGHT? If you have someone in your life who wouldn't love a llama mug (or narwhal or unicorn) just don't give that person anything. I mean it. The nice thing about mugs-as-gifts is that you can fill them with candy or mini booze bottles or cookies or whatever. It's a gift that holds a gift. SNL did a bit on candle gifts last weekend and I get it - giving someone a dusty peach-scented Yankee Candle is really the best way to tell them exactly how much you despise them. 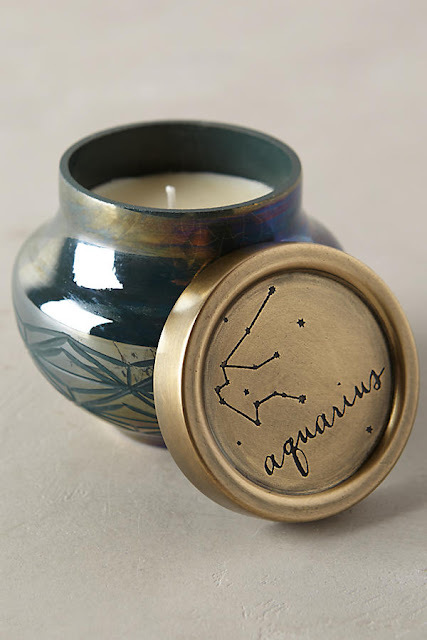 BUT, giving someone a fancy zodiac candle in a beautiful container? That says, "I like you enough to remember your birthday." which is pretty special. Just go with it. 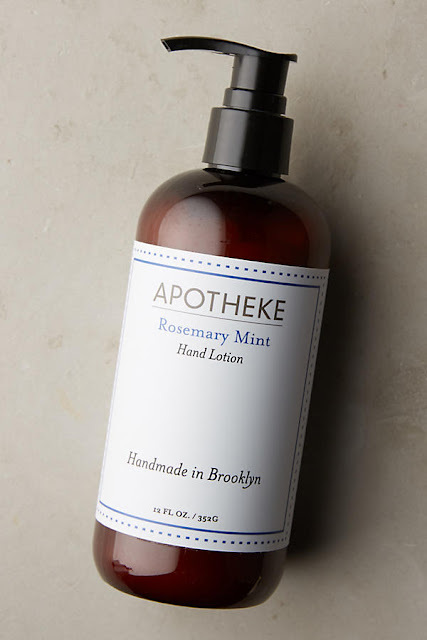 I pretty much never buy super-fancy lotion for myself (okay, occasionally L'Occitane) so I'd be pretty happy if someone gave me some really nice hand lotion, especially if it was rosemary mint in a hipstery apothecary bottle. Right? 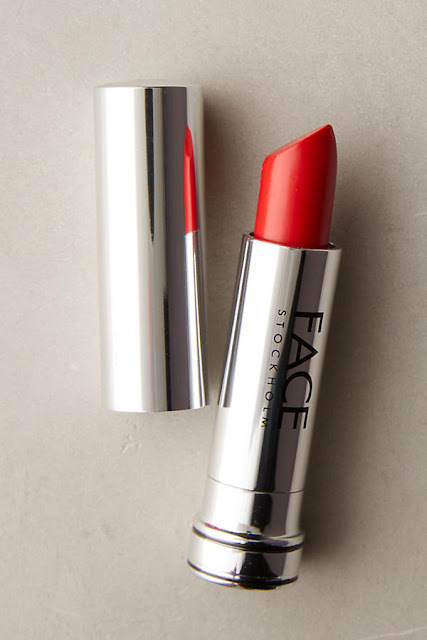 If that isn't the perfect red lipstick, I don't know what is. I also very much enjoy the sleek packaging. IT HAS A GLITTER FISH. A GLITTER FISH IN ITS BEAK. YOU NEED THIS. I'm starting to get upset. I'm going to move on. 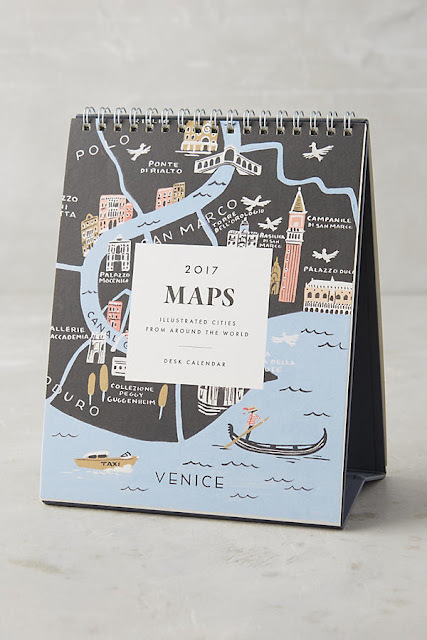 This one is for the traveler in your life and there's also an Alice in Wonderland version that's under $25! Rifle also makes gorgeous gift wrap and holiday cards. Just saying. I'm going to stop now and take a nap. Good luck with your shopping! 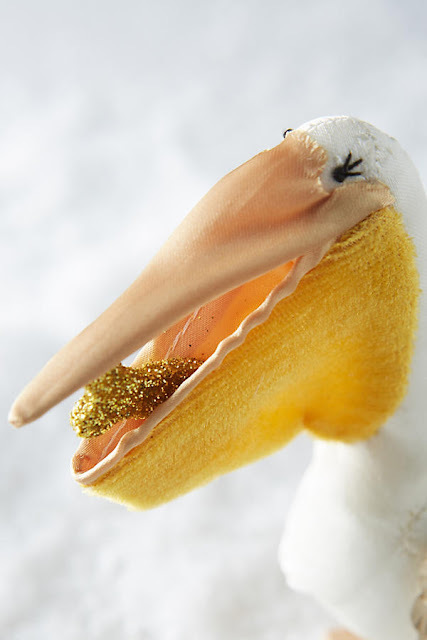 Get yourself a sequin pelican! 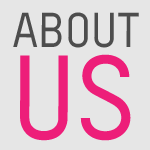 Thank you for putting together a reasonably priced gift guide!!! I always get kinda irked at gift guides that contain things in the hundreds of dollars - like who's spending that much on anyone?! 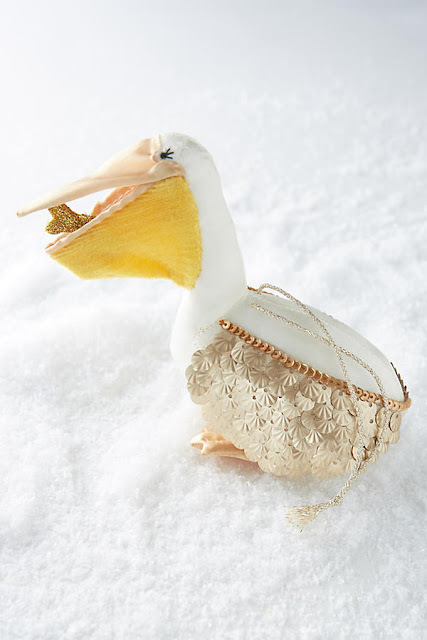 Okay, I love that pelican, but if I buy it I'm going to have a fight with my five year old son for it. 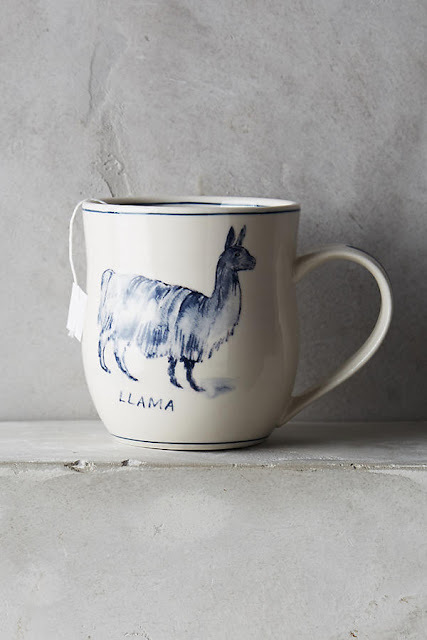 Pretty sure that llama mug is being sent to my seeeester immediately. Thanks for a great guide.